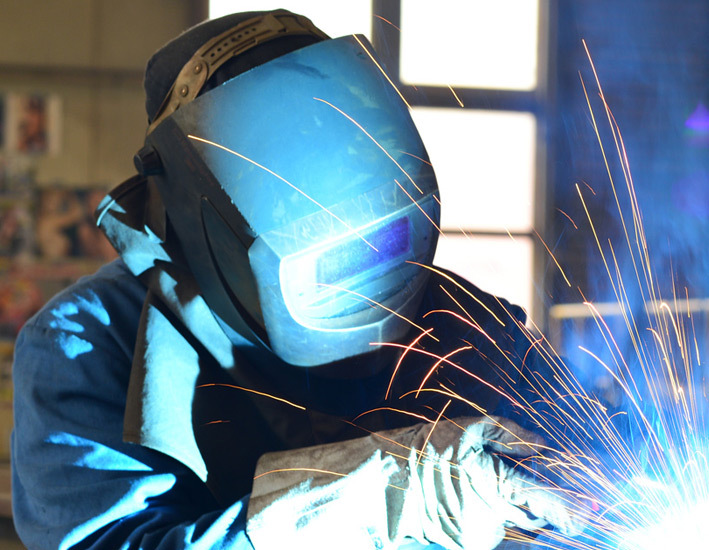 BC Fabrications Limited is an established West Midland based sheet steel fabrication company with an experienced, time served, professional workforce. 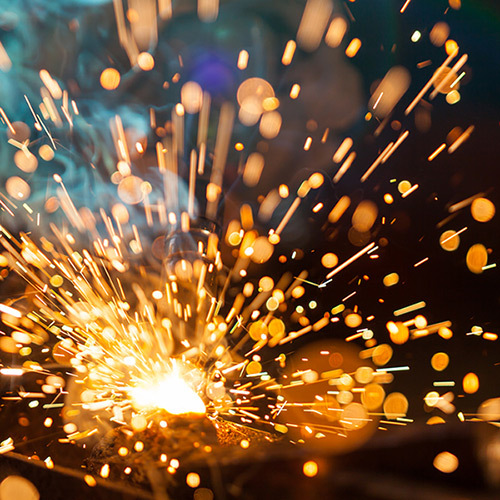 Our vast experience enables us to serve a wide range of clients with a varied range of products, providing a totally professional service to the highest standard of workmanship at the most competitive of prices. Our services are available in Wolverhampton, Birmingham, Staffordshire, and Coventry throughout the West Midlands. 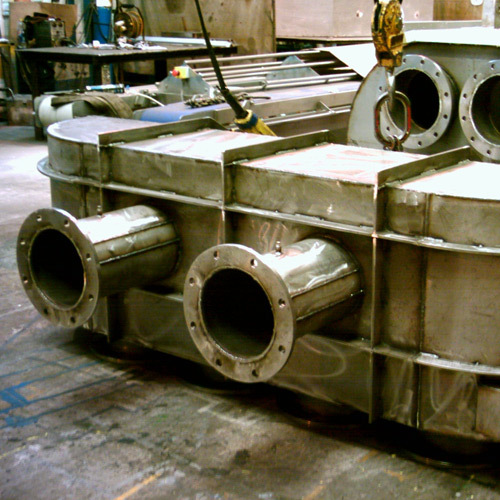 Please take a look at our gallery page for examples of work BC Fabrications Ltd have carried out. 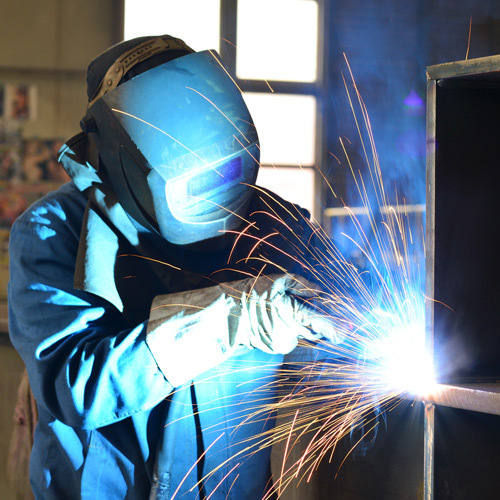 Our services include sheet-metal work, steel fabrications, stainless steel fabrications, aluminium fabrications and site work. Browse our photo gallery of products. 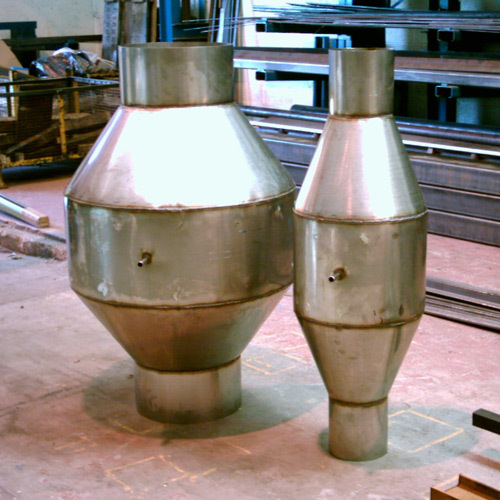 BC Fabrications Ltd have provided our products and services to a wide range industries. Our address is Unit 10, Monmore Business Park, Dixon Street, Wolverhampton, West Midlands, WV2 2BT. To contact BC Fabrications Limited call us today on 01902 457222 or fax us on 01902 352666. You can also email us on info@bcfabrications.co.uk.